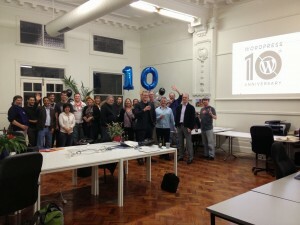 The last ones standing. 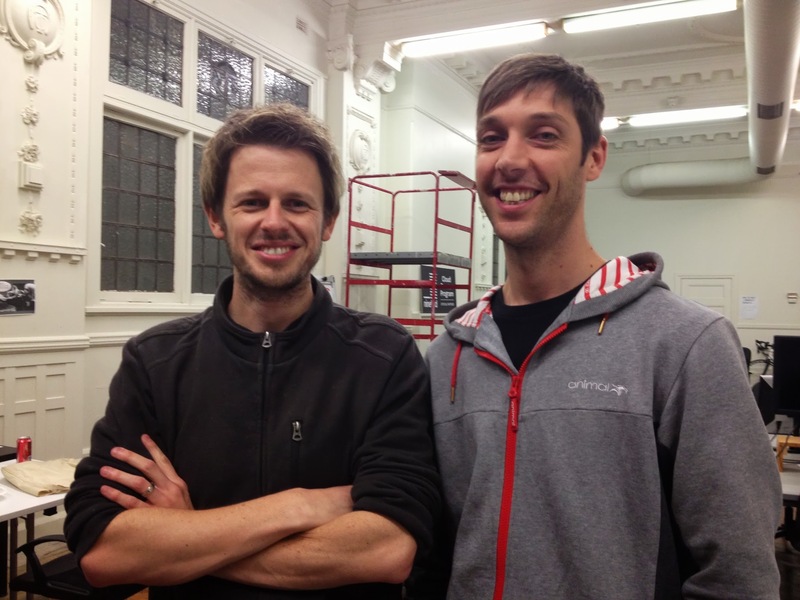 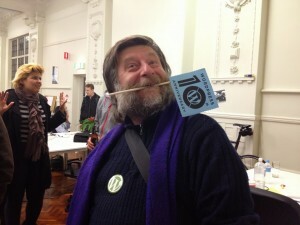 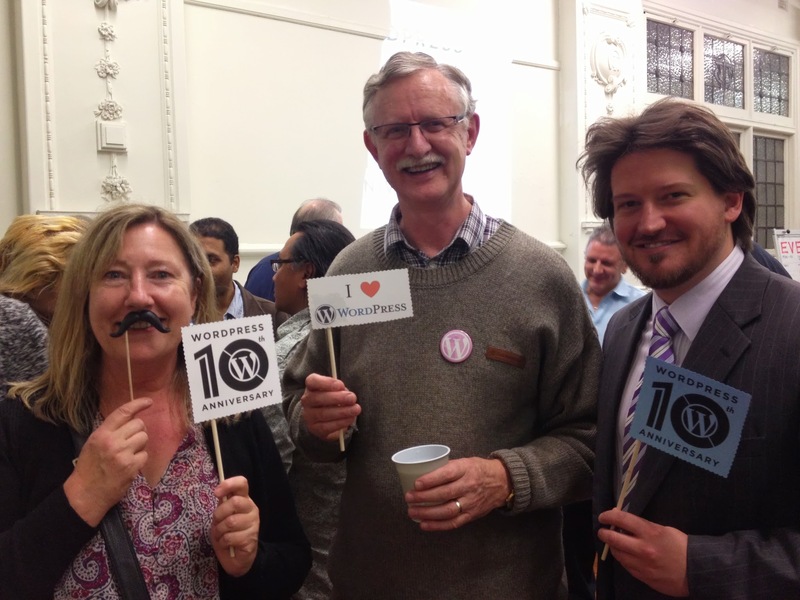 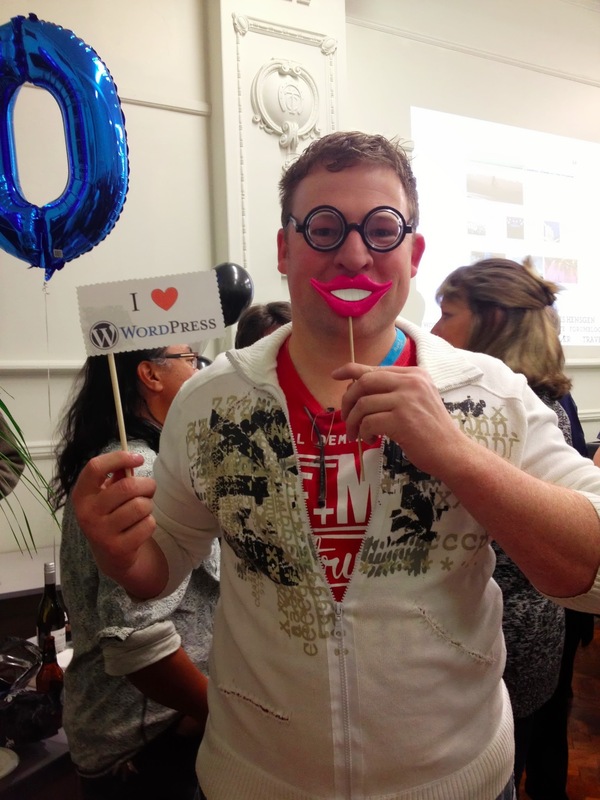 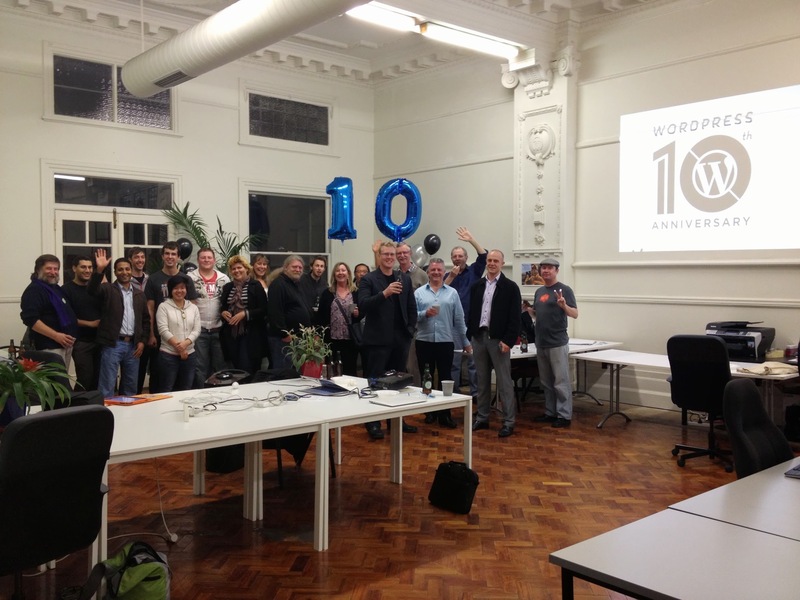 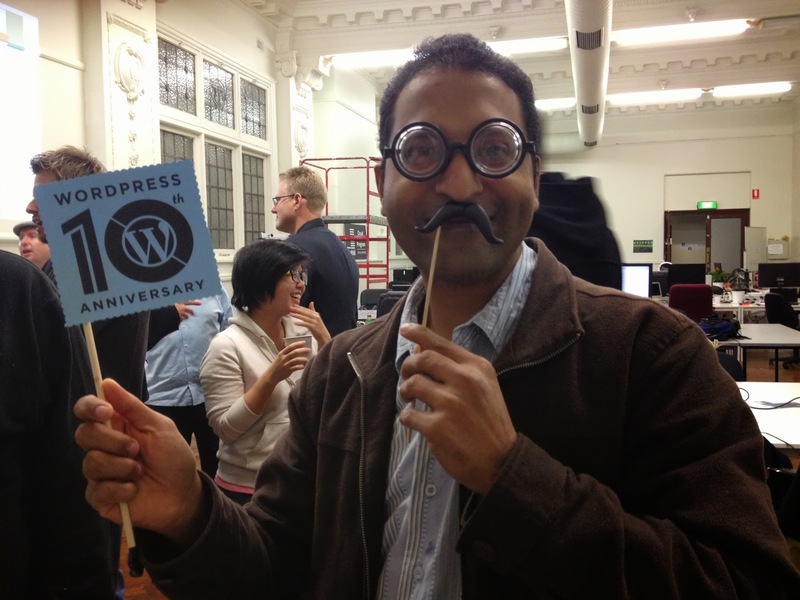 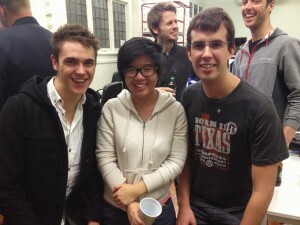 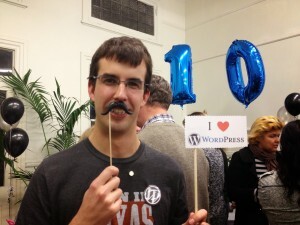 A great end to a wonderful night in Adelaide celebrating WordPress! 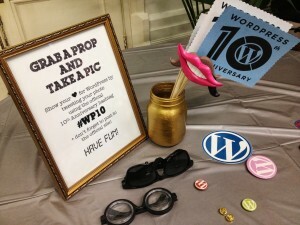 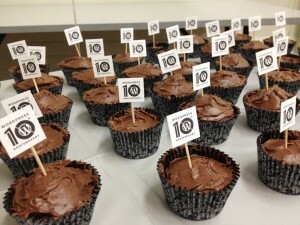 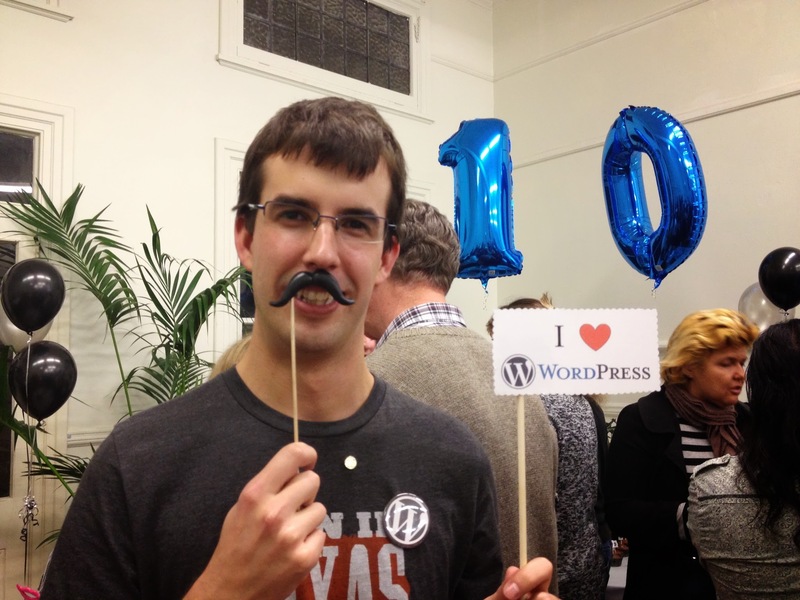 10th Anniversary cupcakes at the WordPress Adelaide celebration!